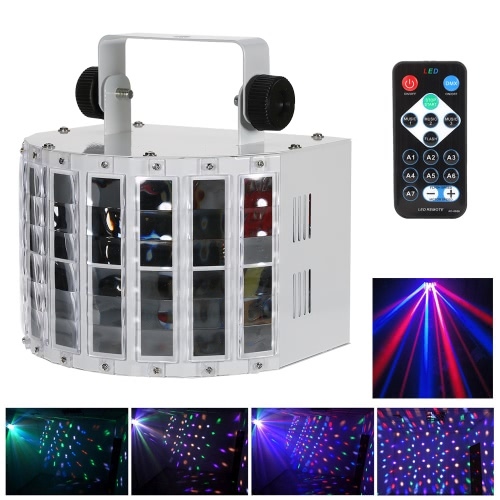 Arouse your enthusiasm and make your body eager to dance, to wave, to shake in the party with the colorful and fantastic beams of light. 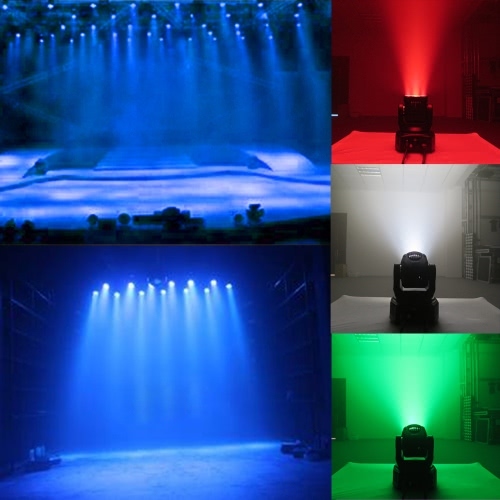 Amazing RGBW mixing color create an incredible visual effect. 4 modes: sound-activated, DMX512, auto-run, master-slave. 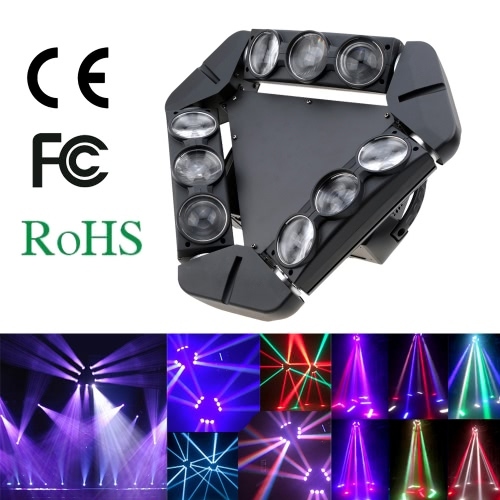 Certainly, it is a great choice for indoor party such as club, pub, DJ show and etc. 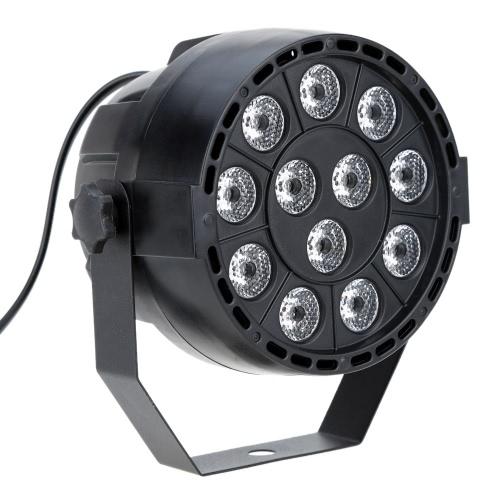 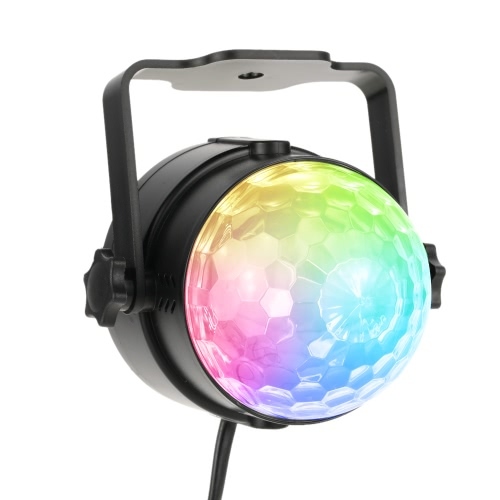 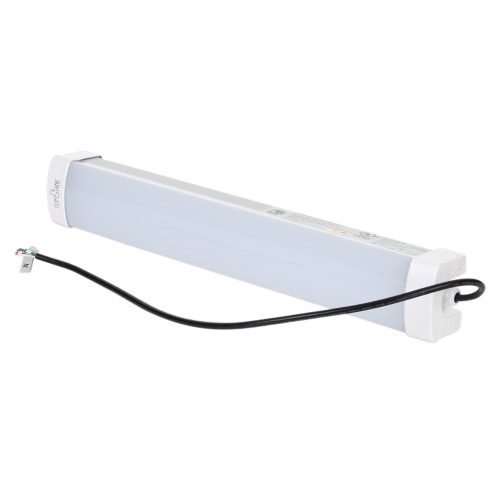 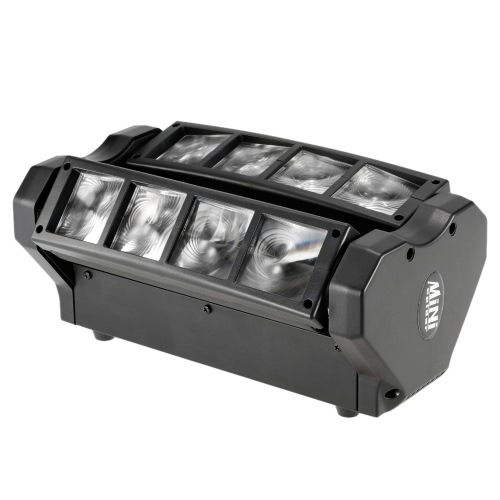 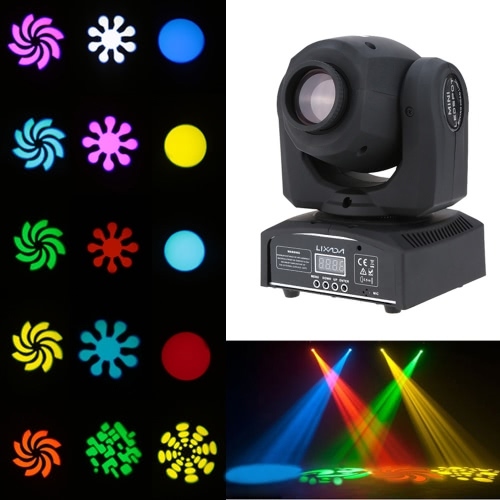 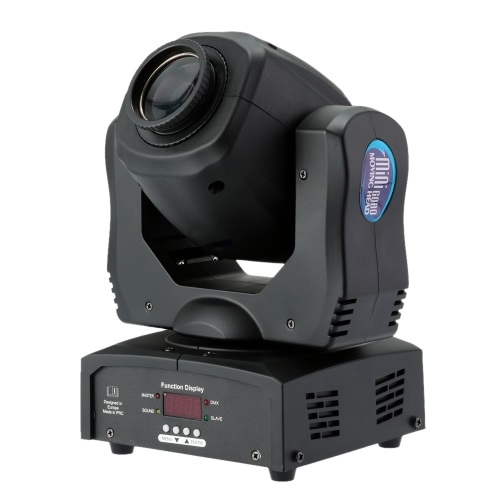 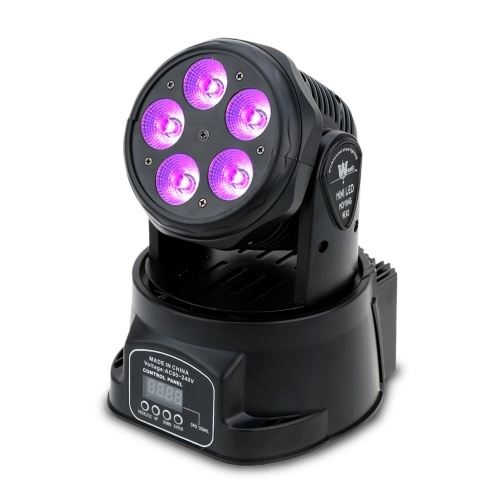 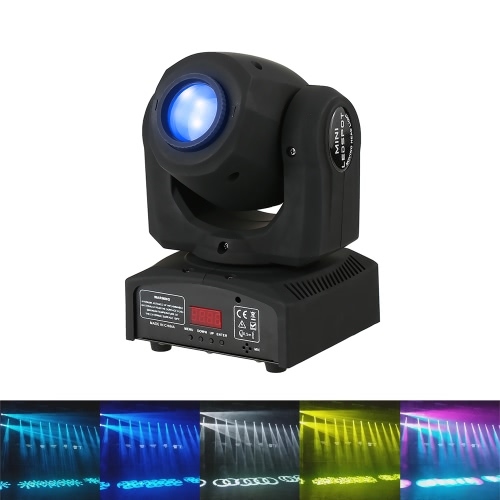 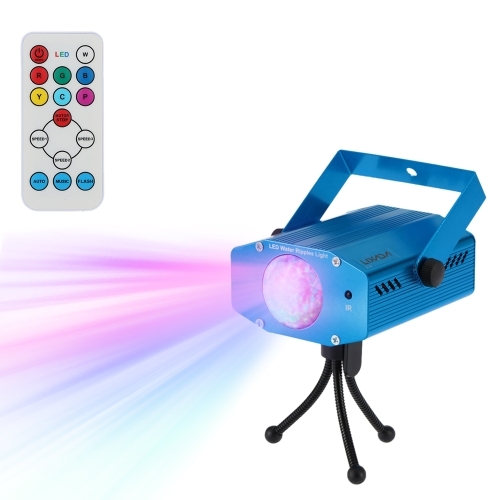 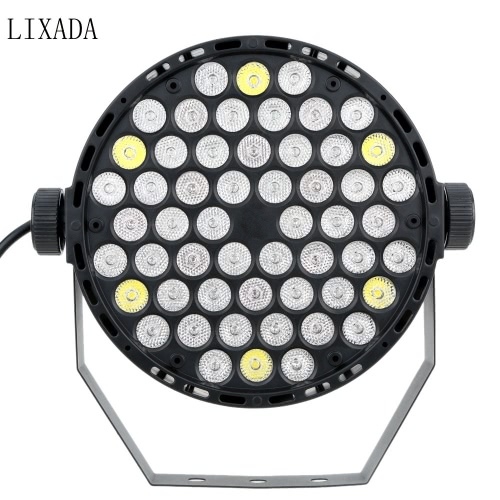 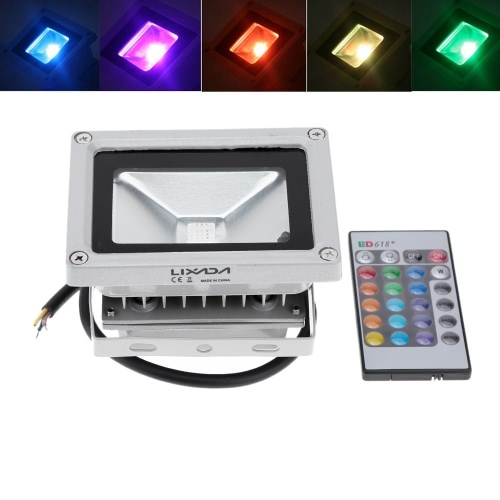 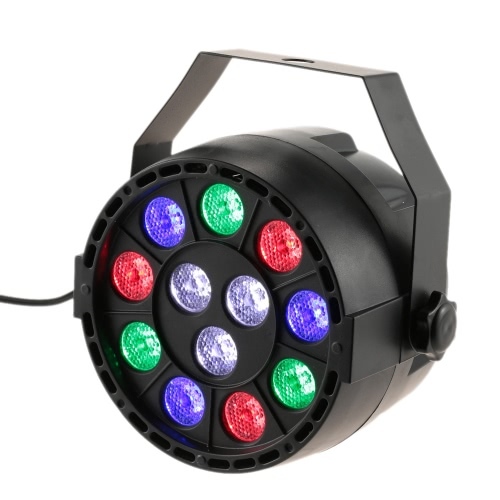 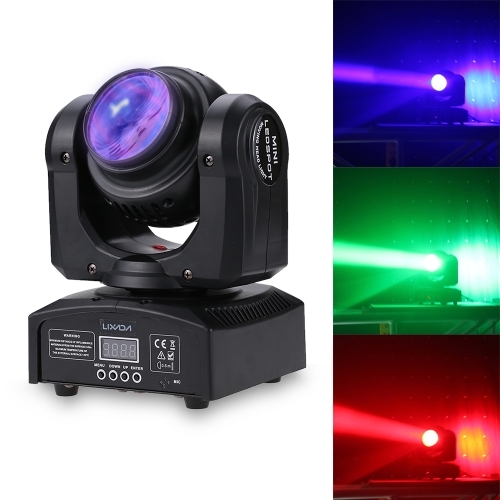 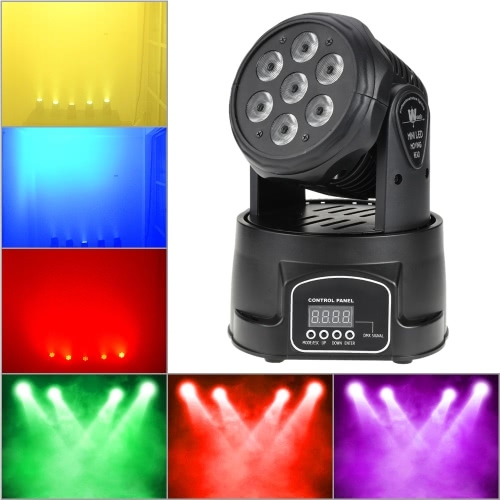 4 pieces 10W super bright RGBW bulbs create spectacular stage wash effect by flashing with RGBW and mixing color light. 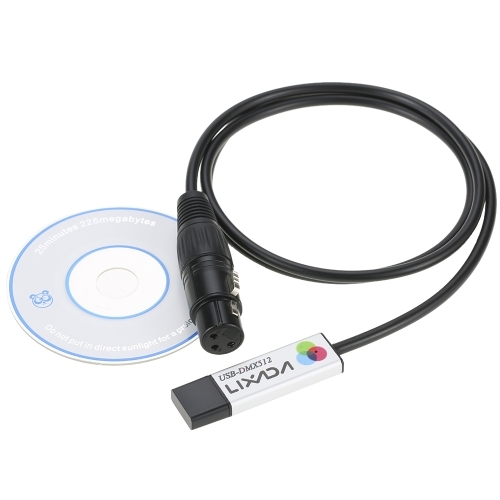 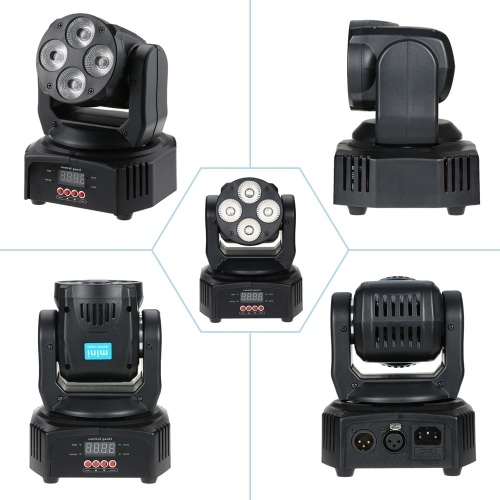 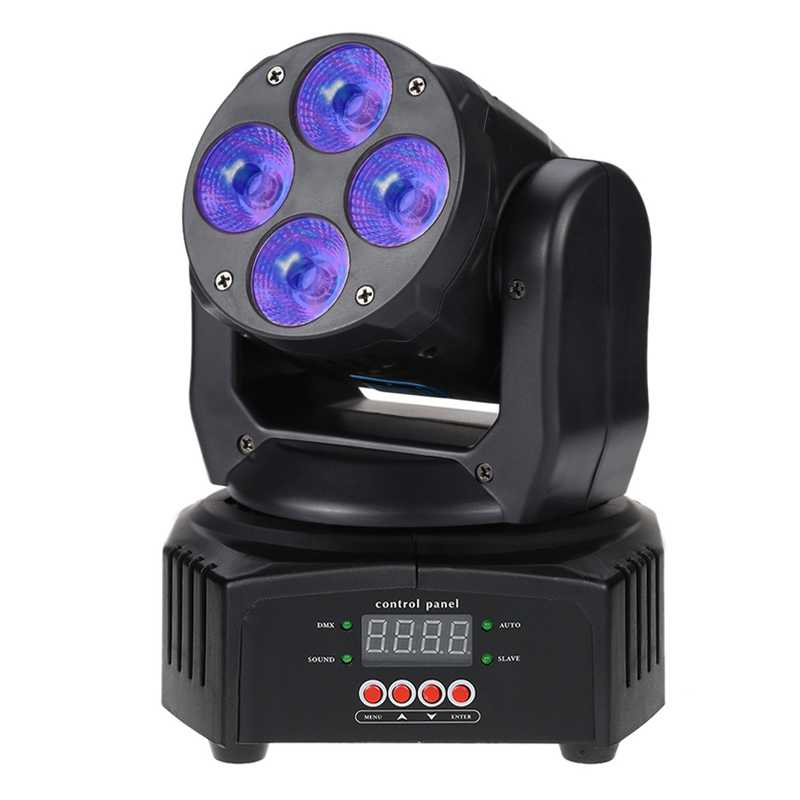 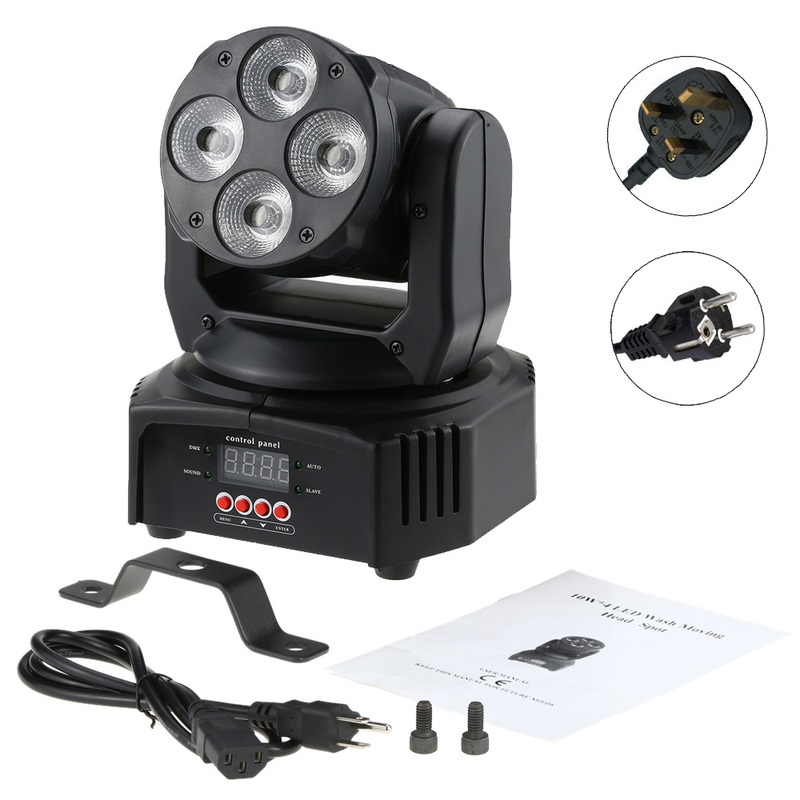 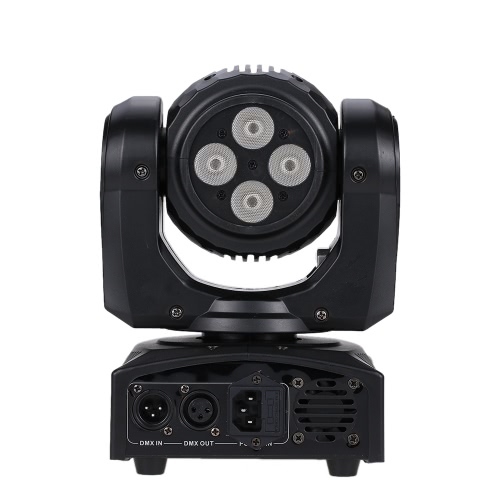 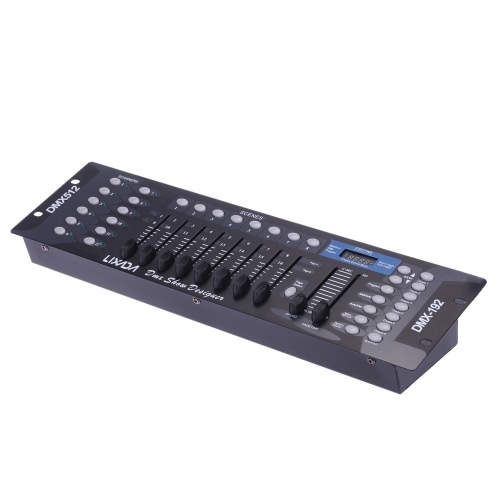 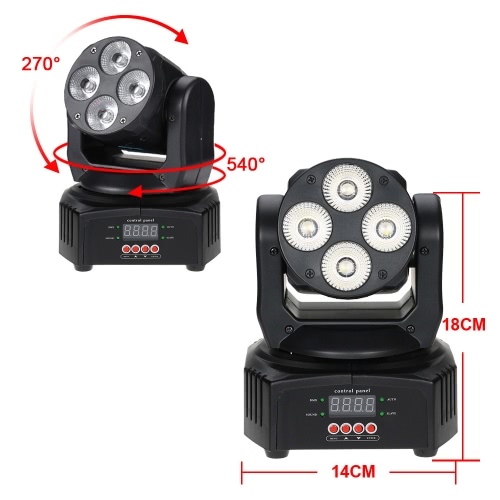 4 modes: Auto-run, sound-activated, master-slave, DMX512. 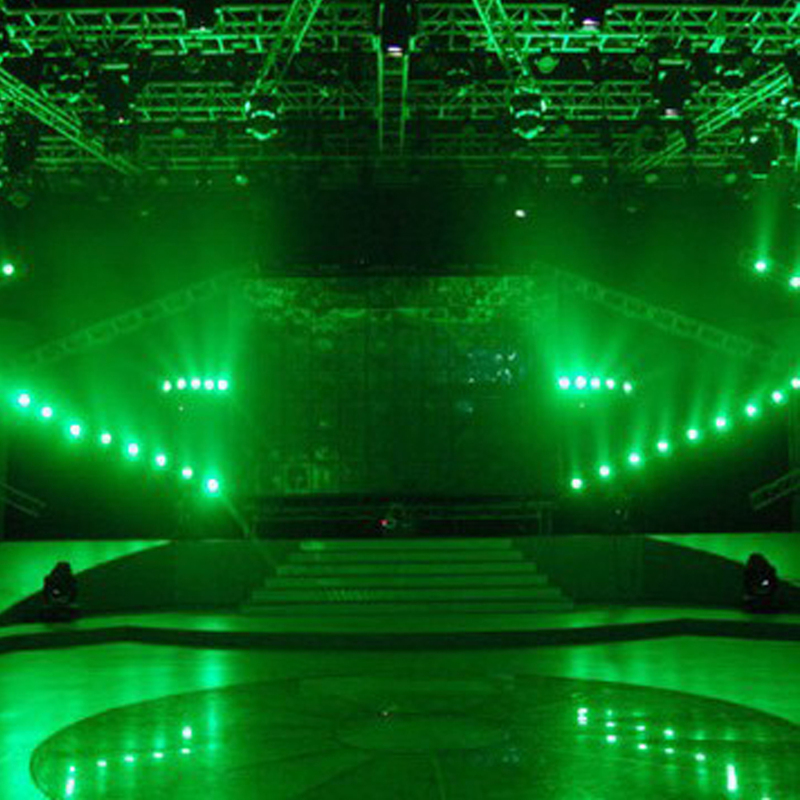 The light is very sensitive to the rhythm of music when you switch it to the sound-activated mode. 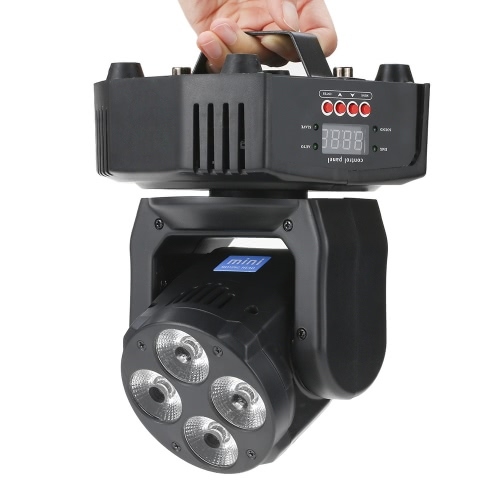 540° Pan and 270° Tilt. 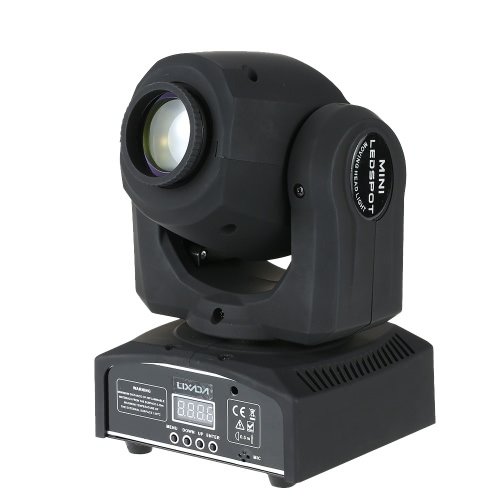 This design allows the head move to different angles with fast speed, smoothness and accuracy. 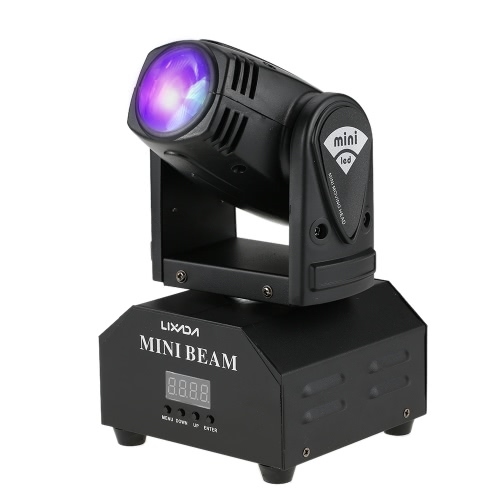 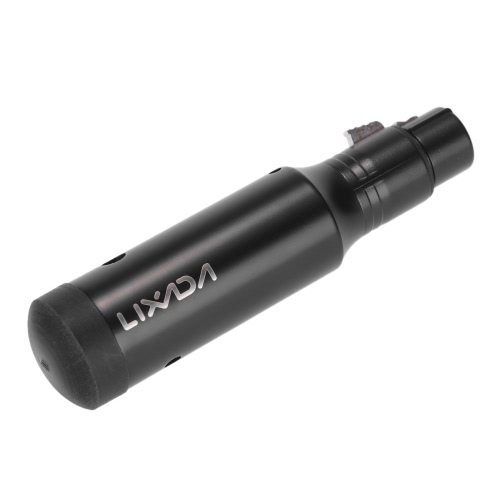 Mini body, light weight and very compact and reliable design make it easy to be carried to anywhere.